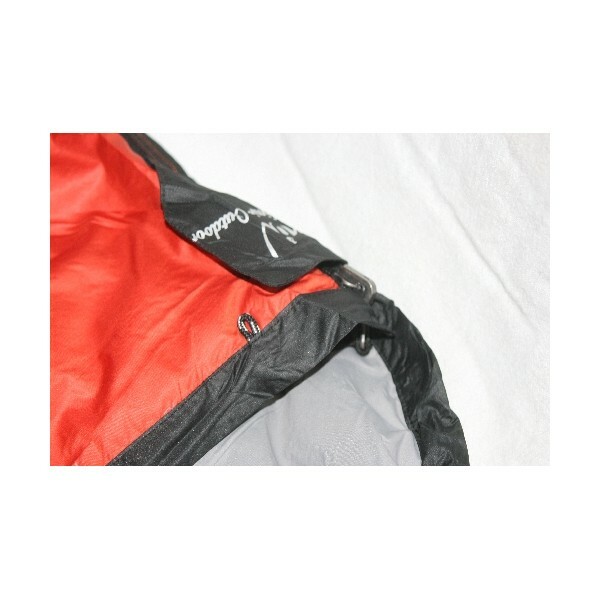 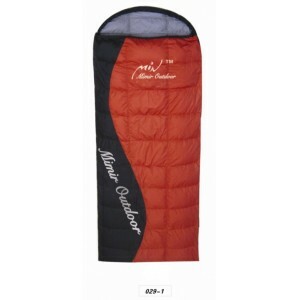 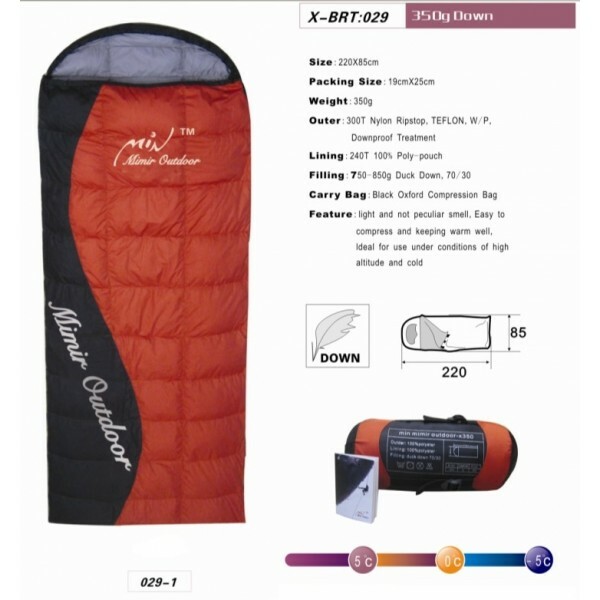 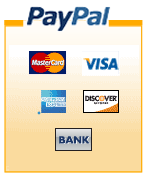 4 seasons envelope (rectangular) sleeping bag. 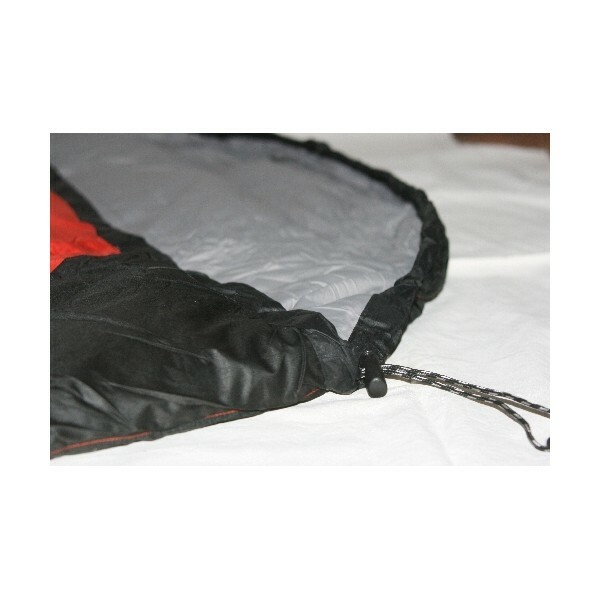 Compact size when folded for an easy transport and get into backpack. 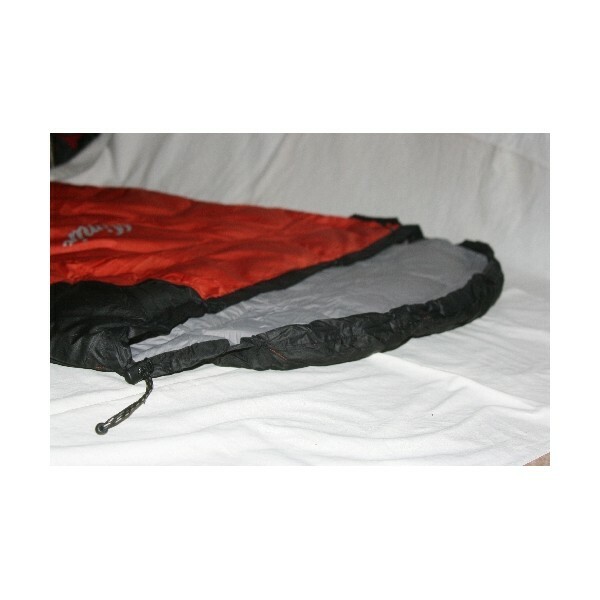 4 seasons envelope (rectangular) sleeping bag. 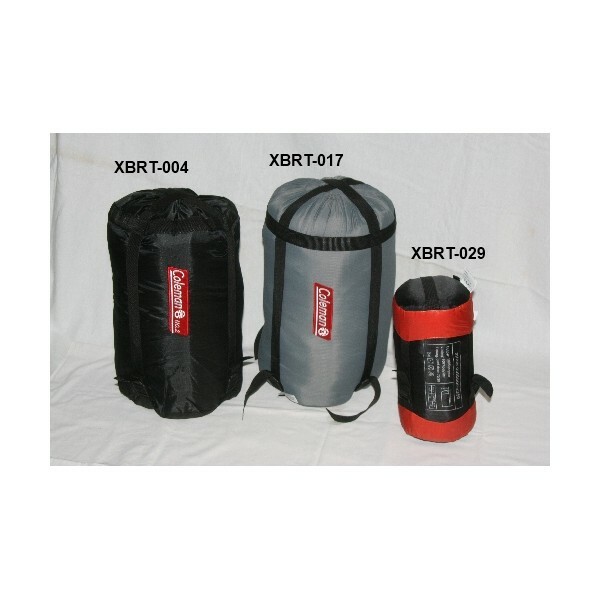 Light and compact, used for hiking and can be easily stored in a small backpack.